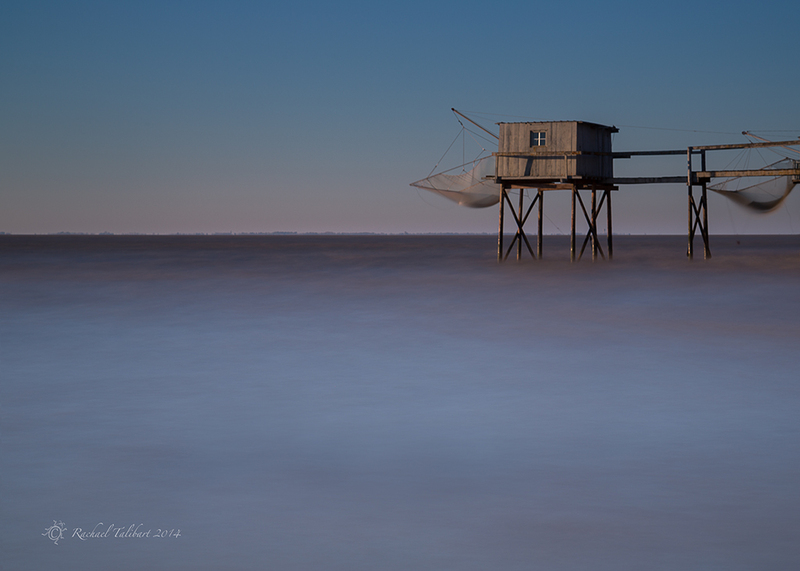 This entry was posted in photography, street and tagged carrelets, France, Gironde, Gironde Estuary, Jonathan Critchley, landscape photography, Ocean Capture, photography, photography holiday, travel by Rachael. Bookmark the permalink. They look beautiful en masse like this…such a lovely collection. But WOW with that second one with the sun behind the hut and the foreground shadows. All very yummy. What a great subject – and I love how you’ve managed to get such different effects and looks on each of them. Looks like a great trip. Think I would have been tempted to stash a bottle in my daypack and keep shooting! The light in that next-to-last shot is ethereal! 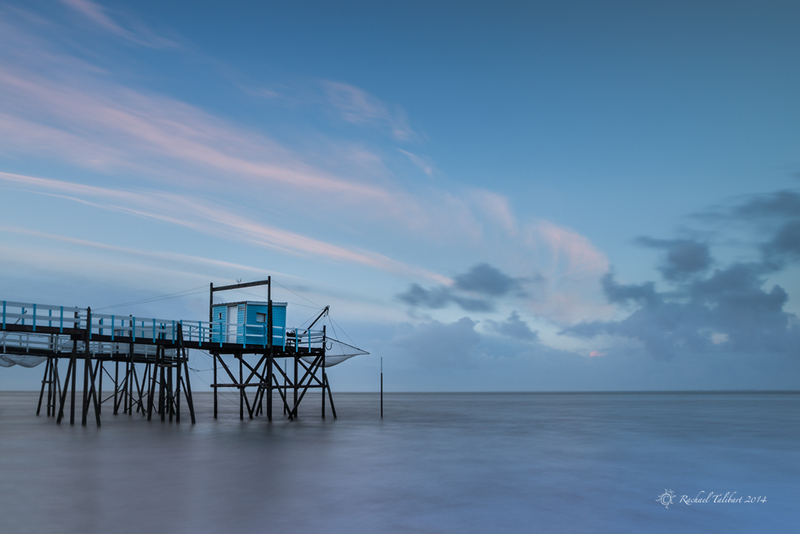 We are less than half an hour from Mortagne, any time you fancy photographing carrelets you are more than welcome. Thank you. I am sure you’ll have a super time. If I could do it all again, right now, I would!